Tokyo-based crowdsourced translation startup Gengo announced on Thursday that it has been acquired by Lionbridge Technologies. Financial terms on the deal have not been disclosed. Gengo was founded back in 2009 by Robert Laing and Matthew Romaine. Laing served the company as CEO in their early days while the position was handed over to Romaine in 2015. 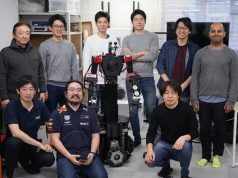 They have raised more than $26 million from Atomico, Intel Capital, 500 Startups and other investors. Since its launch back in 1996, Lionbridge has been globally offering translation and localization services, now in 27 countries. They were listed on NASDAQ back in 1997 but then delisted when they were acquired by private equity firm H.I.G. Capital for $360 million. The acquisition at this time is the first for Lionbridge following H.I.G. Capital’s purchase of them in May 2017. Lionbridge says Romaine and the rest of the Gengo team will join Lionbridge post transaction and assume key leadership roles in the company. It appears that Lionbridge will send someone to the board of Gengo’s directors. In 2018, Gengo launched GengoAI, a learning data platform for natural data processing-focused AI development, which has been fully leveraged by their existing translation services. The platform is expected to strengthen Lionbridge’s position in the machine learning and content relevance markets. 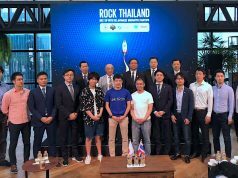 Tokyo-based Conyac, another Japanese translation startup launched around the same time with Gengo, was acquired for $14 million by Japanese translation service giant Rosetta back in August of 2018. 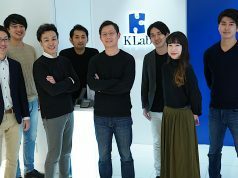 Our readers may also recall that Korean translation tech startup Flitto has raised funding from Colopl Next for market expansion into the Japanese market.